Brand new/sealed video. Buy more from us and save on shipping. First class shipping! 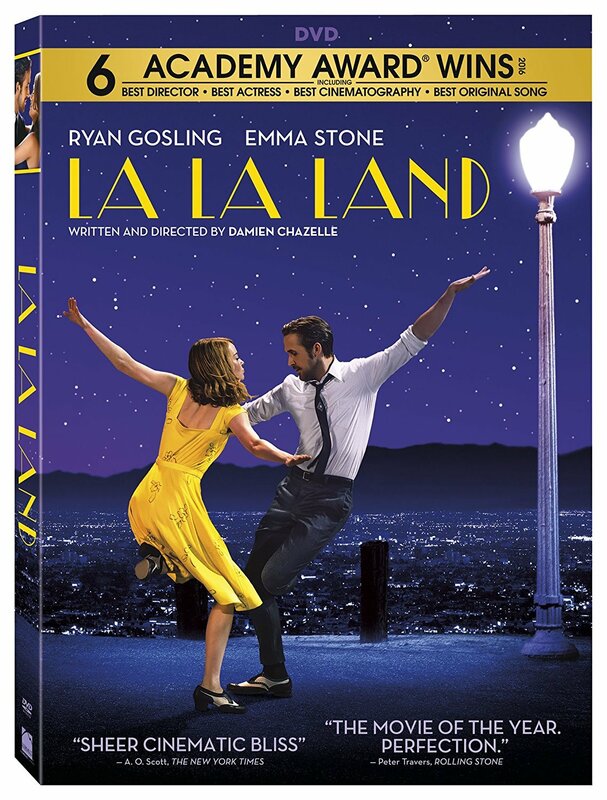 Winner of 6 Academy Awards® including Best Director for writer/director Damien Chazelle, and winner of a record-breaking 7 Golden Globe® Awards, LA LA LAND is more than the most acclaimed movie of the year - it's a cinematic treasure for the ages that you'll fall in love with again and again. 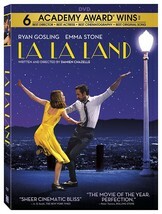 Emma Stone and Ryan Gosling star as Mia and Sebastian, an actress and a jazz musician pursuing their Hollywood dreams - and finding each other - in a vibrant celebration of hope, dreams, and love.